Come by the gym on Wednesday night between 6-8 pm to hang out and work out with Mike and Stacey before they head out to their new stomping grounds in Virginia. Part A) Learn the squat clean into a thruster technique and go heavy if you get the technique down. Part B), the deadlifts should be heavy, the double-unders should not be substituted with singles. If you don’t do double unders do 100 singles instead. End the War on Fat, It could be making us sicker. Does my trainer, coach or affiliate know about this? Am I suppose to be tracking this? Shouldn’t I just go in and kill it every time? If so&so can do it…I don’t want to them better than me. If you have been involved in CrossFit for a while now, you know there is a certain flavor of kool aid that we gravitate to. You love to hate it and yet, like a wreck, you can’t help but focus on it and will rarely stay away. When all rational reasoning flies out the window and our primal instinct comes forth. It may range from I WANT! to I CAN! I WILL! I MUST! and the trials begin. Even though we know that we shouldn’t just comply with the workouts, but the recommendations around form before weight, nutrition, mobility, recovery and playing ‘other’ sports, the concept of constantly varied can be our biggest challenge. 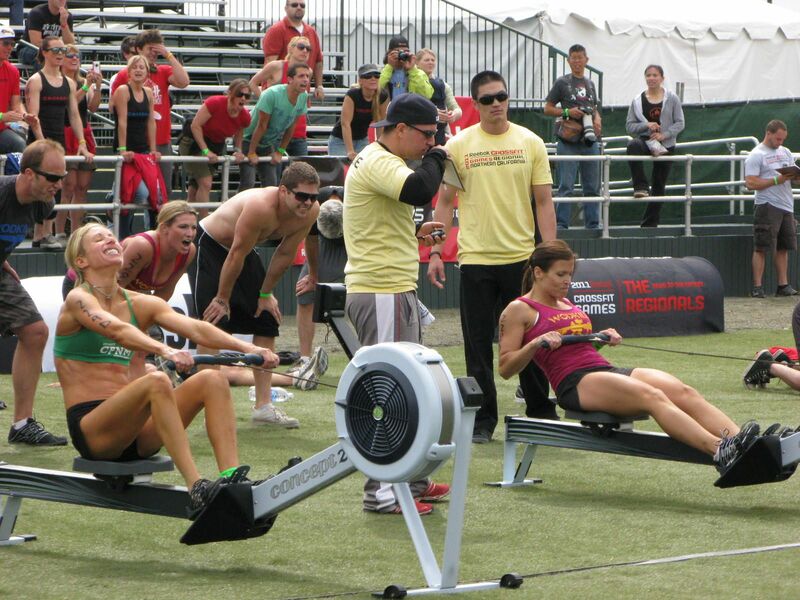 We are motivated by the games, those spectacular athletes that push it more than we can imagine. We are in love with the blood, sweat and tears (not necessarily the salty kind), addicted to our peeps, the family we have outside our ‘nromal’ world, the clock, the suffering and always…the WOD. 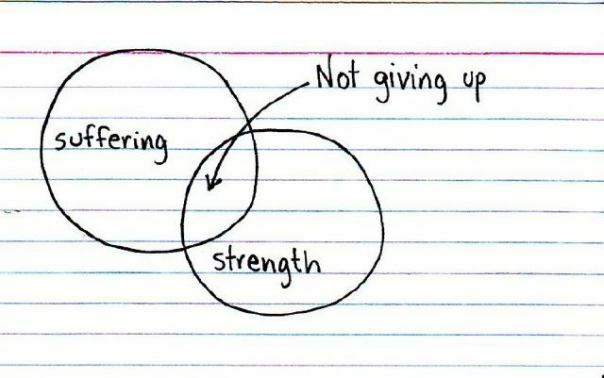 They key point here is not to get swallowed up but to truly find your strength. It may not show up in terms of weight on a bar. Allow your wins to shine through and your ‘goats’ to get some attention. 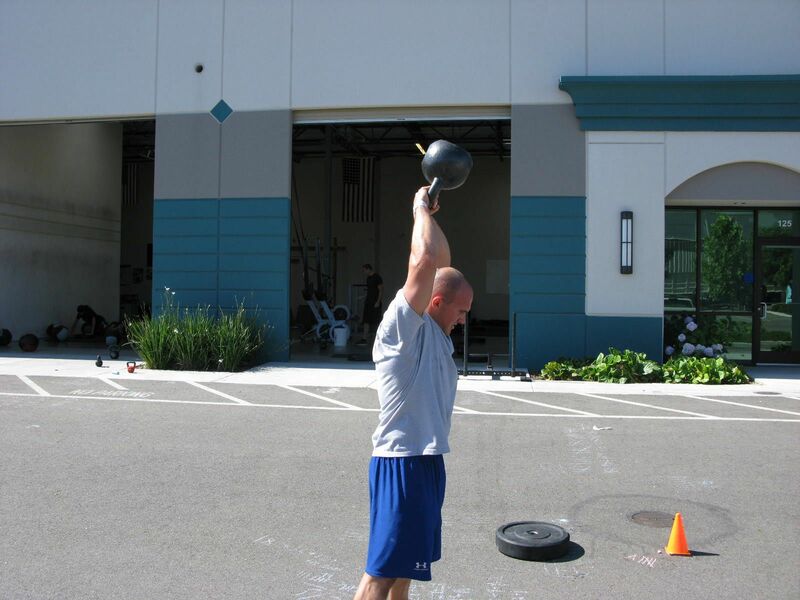 CrossFit will ring your bell from the inside out. It may touch your heart, speak to your soul or your finger, knee or little toe just might be screaming at you. Sometimes I hear these questions…Why am I tired, hungry, craving, hiding, why am I not where I want to be? Even though I PR’d today, I am not satified. Yikes! What skill is that? As I reflect on my last few years practicing CrossFit it is a good time to check in. So, best place to contemplate this is in my own stuff, if I were to take a good look at where I am, I would say that I am over due for some scheduled time off based on the calendar. BUT…I am feeling great. Body chem is stabilizing, blood work good, time off the deck has left me hydrated and feeling a few my recent workouts, but no real muscle soreness (which was not the case last month), so…I will take last week as my week off though I did more of an active recovery with those few days of sitting in sessions about our ancestral health and move on from there ;). Know the score. One of my ‘inner circle’ brought to my attention…and the rest is the most important part…my response was…the rest of what? Nutrition Thursday – What is ‘Paleo’? 3. Eat Paleo foods to satiety. 4. FAT is your friend. (because without grains, beans, dairy, processed foods, sugar, you need calories from something). That’s it, the rest is just details. So what kind of questions do you have? 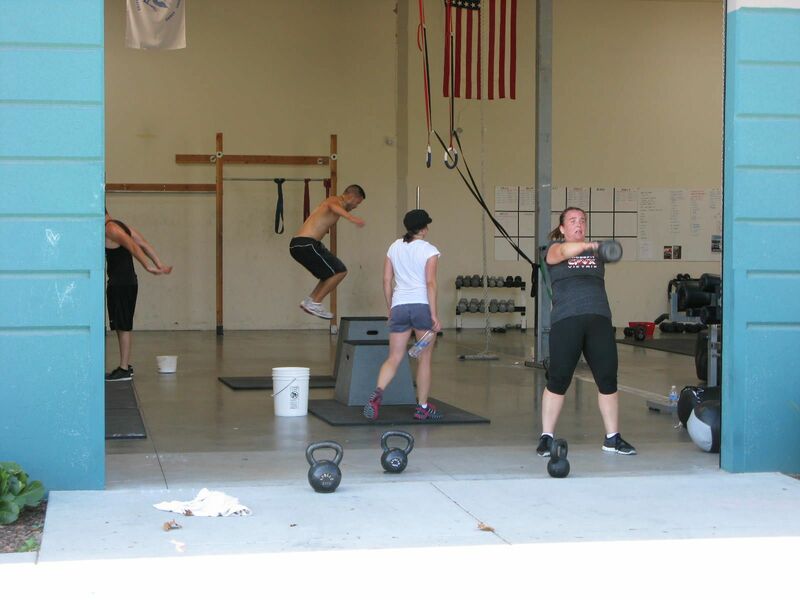 It is simple, but I am sure you want to ask a bunch of clarifying questions, so go ahead, ask in comments and I can answer as well as all of the other Paleo educated athletes at CrossFit Roseville can answer as well. Download as Windows Media. Download for iPod/iPhone. Laura and Krista at the Blood, Sweat, and Beers trail run. Way to represent!! Did you ever listen to how you talk to others? Did you ever listen to how you talk to yourself? If you talked to others the way you talked to yourself, you would have no friends. What are you doing next Wednesday? 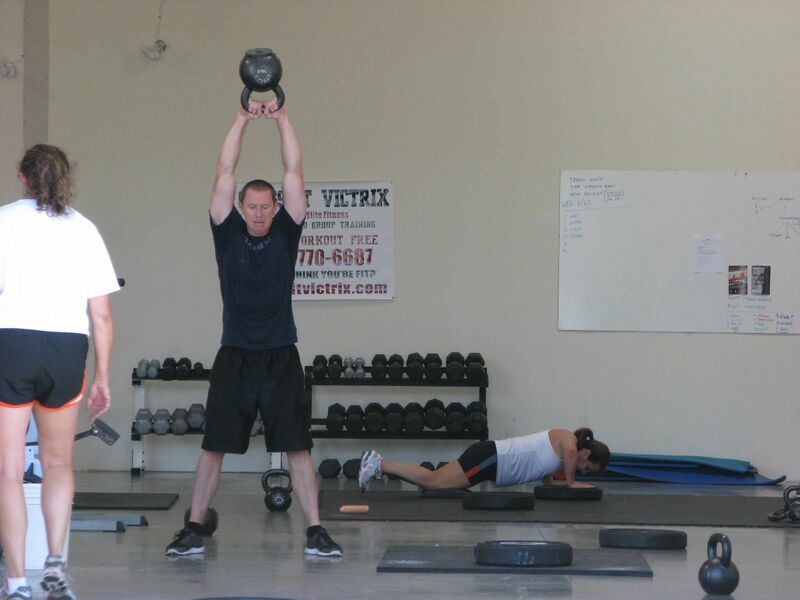 Handstand push-ups are “nose to floor” and pull-ups are “strict” or non-kipping. An “Until We Meet Again” Party for Stacey Gilmore (and Mike too!) because the Gilmores are moving! So on Wednesday August 17 at 6-8 pm we will have an open gym and let’s see how many girls we can do with them in 2 hours? Fran, Elizabeth, Grace, Diane, Helen, Cindy, Karen,… how many girls can we make them do? 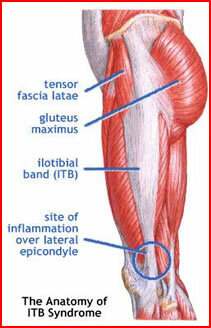 Due you know what the TFL (tensor fascia lata) is? The TFL is similiar to your front delt (anterior deltoid). It flexes and internally rotates the joint. 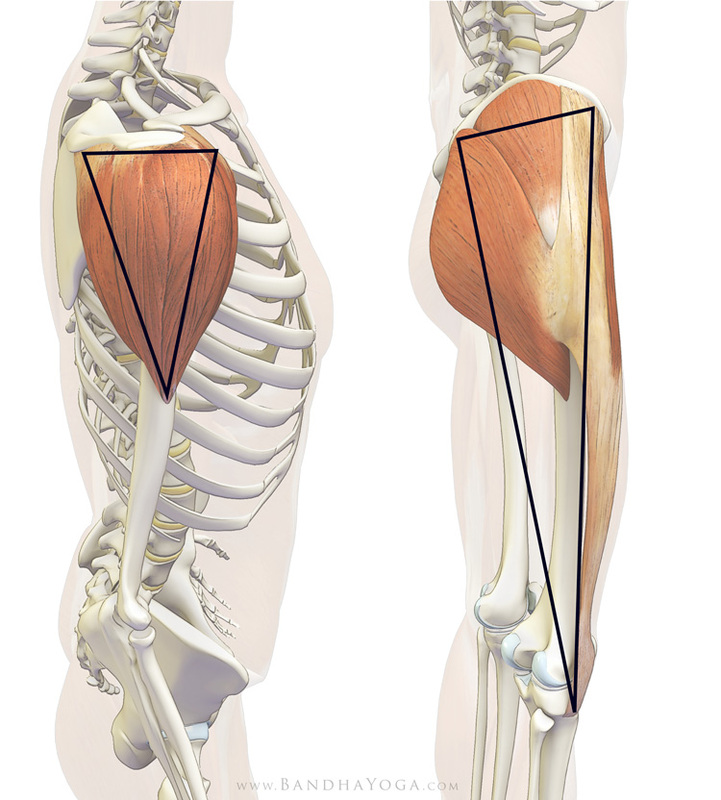 In this comparison, your glutes (gluteus maximus) is similiar to your rear delt (posterior deltoid).